To Learn More About Gabi Start Here and then Go Here. How cute is she!! National pig tail day huh! I have a boy but if I EVER ever have a girl I will have to partcipate in something that fun!! Awwww how cute!! Sweet little Gabi, I never even met her, but I sure miss her!! I'm loving her curly pigtails! I planned on doing it with my Gabi tomorrow for when I send her to school! Thank God she didn't shave it off otherwise, I'd have to put a wig on her to do it! I remember doing it last year, too! 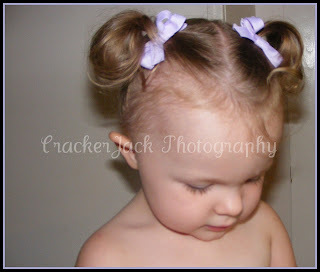 And BTW, Izzie's pigtails are gorgeous! you can also visit my blog and click the Top Momma icon from there to cast your vote..
Oh! Those eyes! Those pig tails! A total Princess for sure. She is beautiful, thank you! Oh, she's sooo cute! Love those pretty blue eyes! how sweet and love the pigtails! Excellent pigtails! 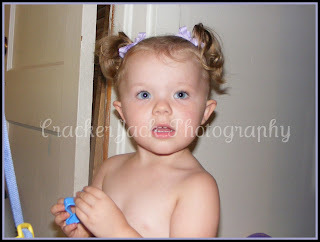 I cried the day I finally got to put pigtails in my little girl's hair. She the only girl with 7 brothers! Oh I miss piggy tails!! She is simply adorable! Love the pigtails. I'm sad I missed out on it. I guess I need to get Gabi's blog back in my reader so I don't miss it again. I love the pig tails, how adorable is she!? Happy WW. What a doll! And what beautiful eyes! piggy tail day? what a neat idea! 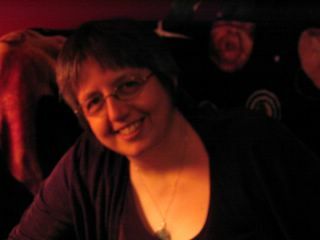 and thanks for introducing me to gaby. What a sweetie. 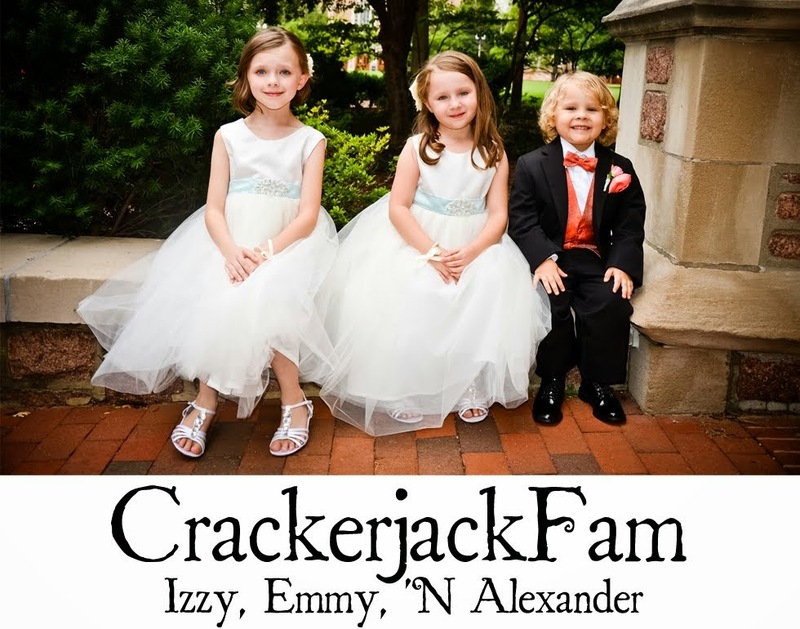 Thanks for sharing these beautiful pictures and telling Gabi's story. I can only imagine how hard today was. I would put Jordan in pigtails in her honor if I could never get her to sit down long enough! We will never have pigtails in this house. At least, without making my monsters EXTREMELY mad - lol. She is a cutie pie - happy WW! Such a wonderful tribute to beautiful Gabi! they are so cute in their pigtails; great tribute to precious Gabi!